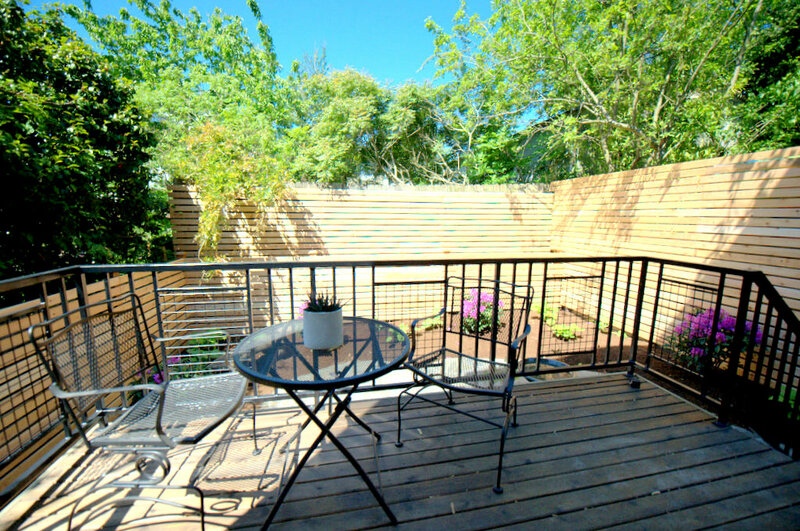 Enhance your exterior with a custom deck and fence. 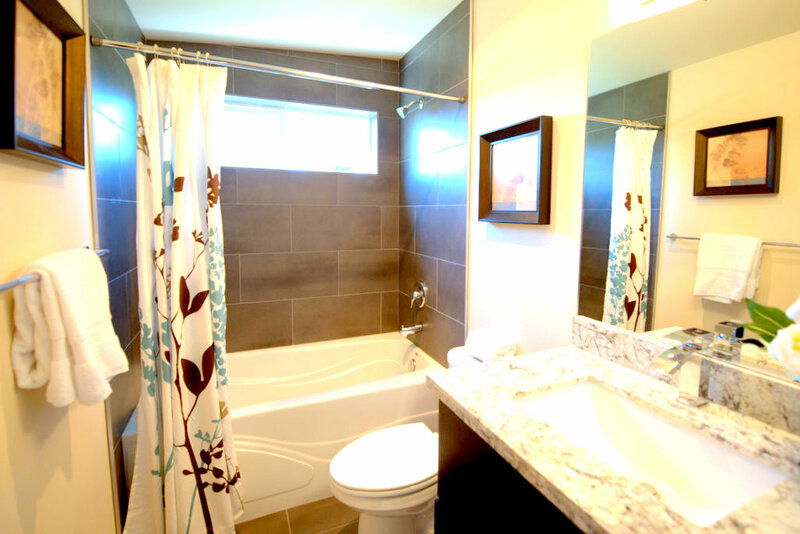 Give your bathroom a makeover and install some new marble and tile! 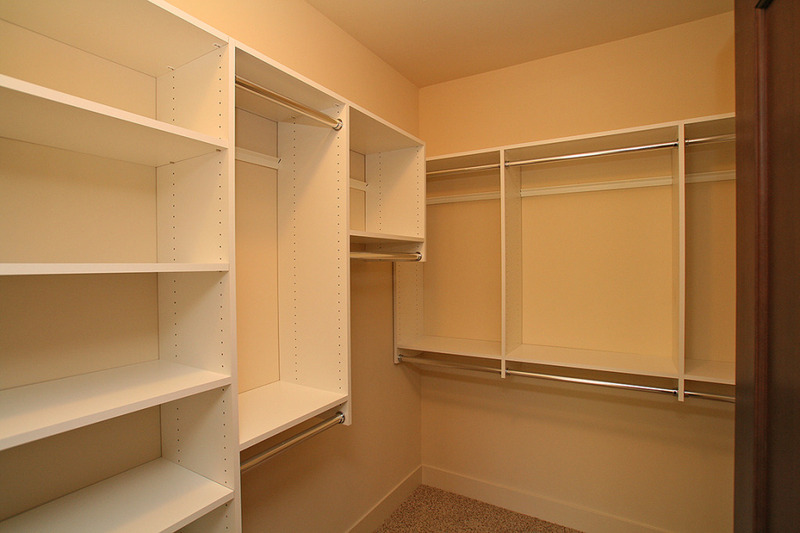 Give your clothes the love they deserve with a fresh, new closet system. Need a Handyman? Call 206-486-5144 today!